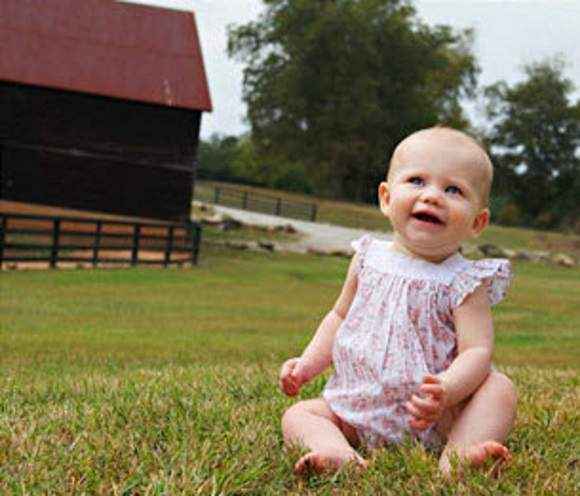 Shop ultra soft organic cotton baby girl clothing in 0-24M: super soft modern organic bamboo & organic cotton baby dresses, outfits, rompers & gift sets from Paper Wings, Kate Quinn Organics, KicKee Pants, Silkberry Baby, Winter Water Factory & No Biggie. 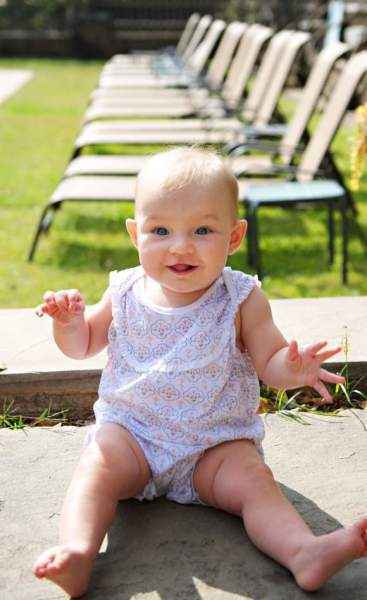 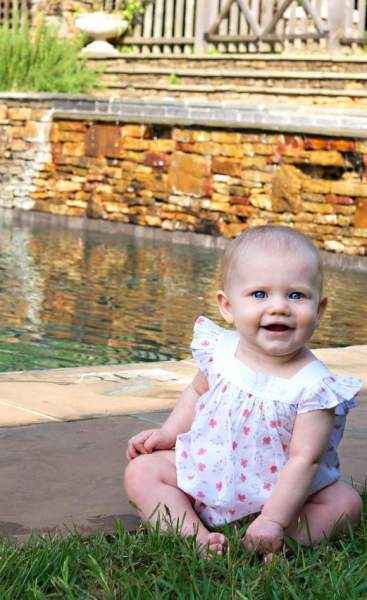 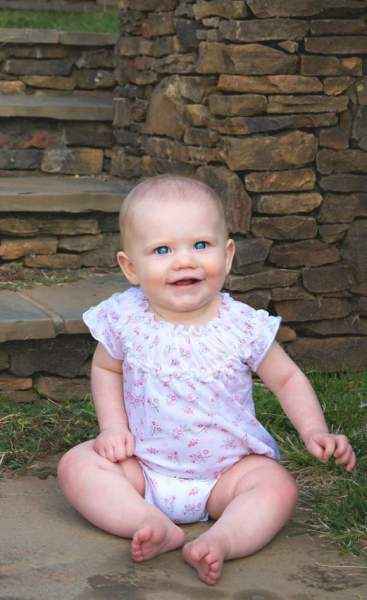 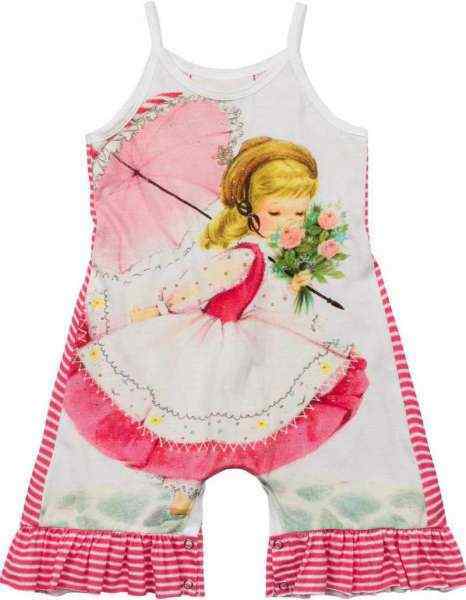 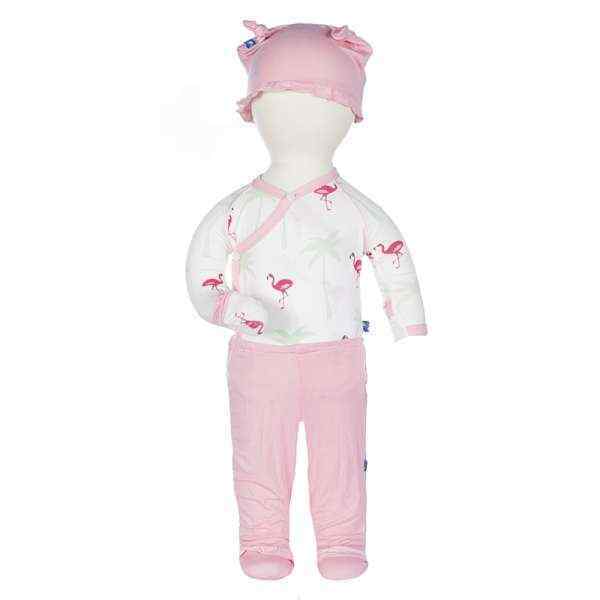 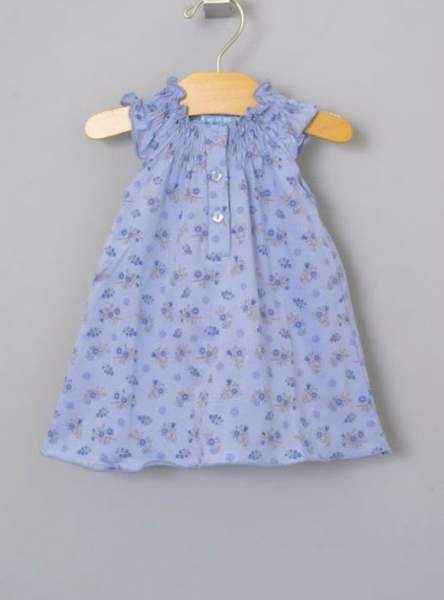 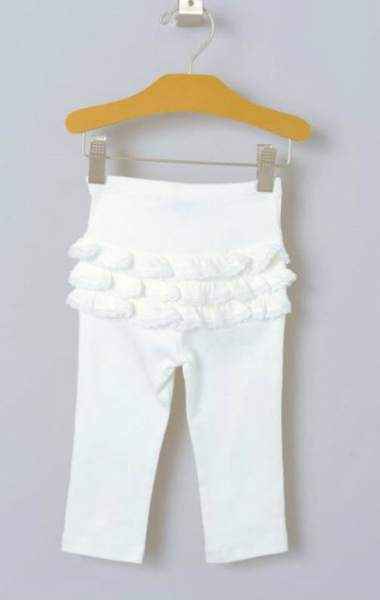 Shop ultra soft organic cotton baby girl clothing: super soft organic cotton & organic bamboo baby girl clothes in 0-24M. 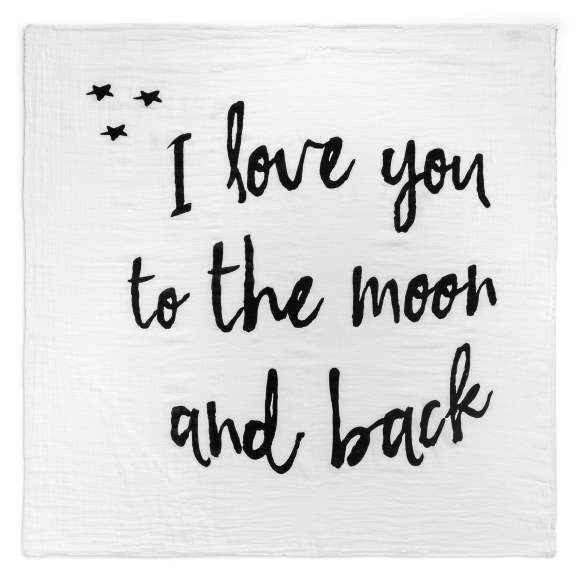 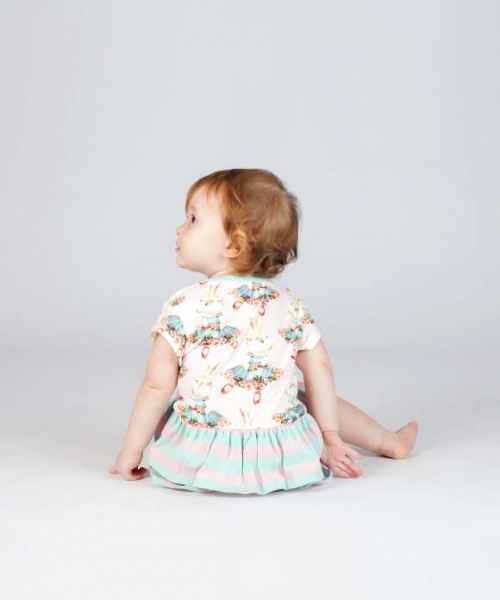 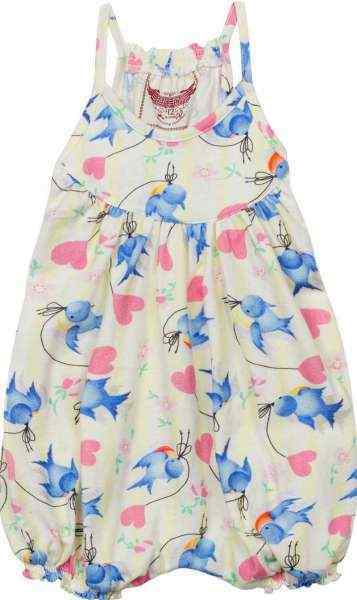 We feature soft organic baby girl dresses, rompers, leggings, pants, tees, skirts, bodysuits & outfit sets from the softest modern organic baby girl clothes brands: Kate Quinn Organics, Kee-Ka Organics, Paper Wings, KicKee Pants, No Biggie, Silkberry Baby & Nohi Kids. 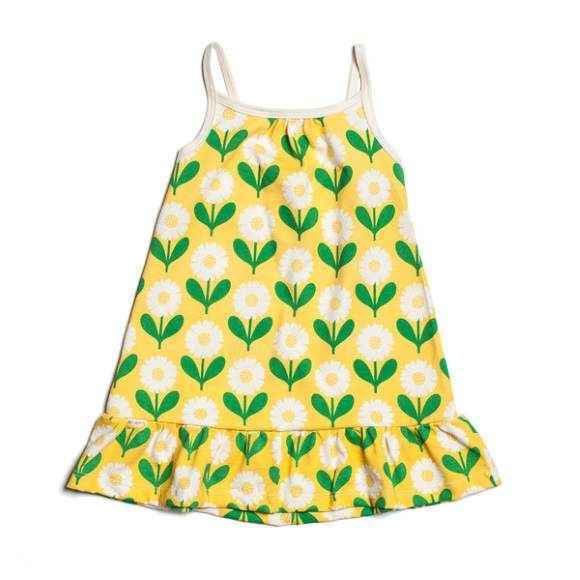 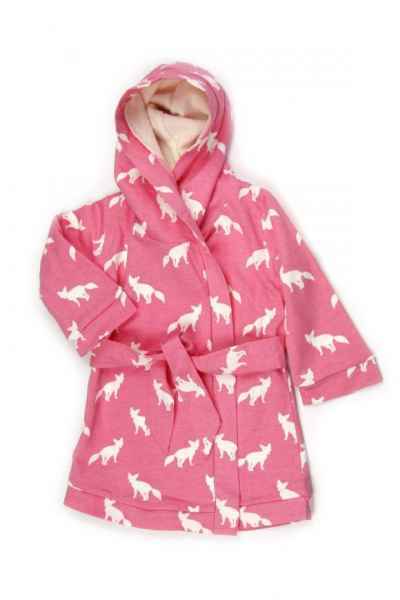 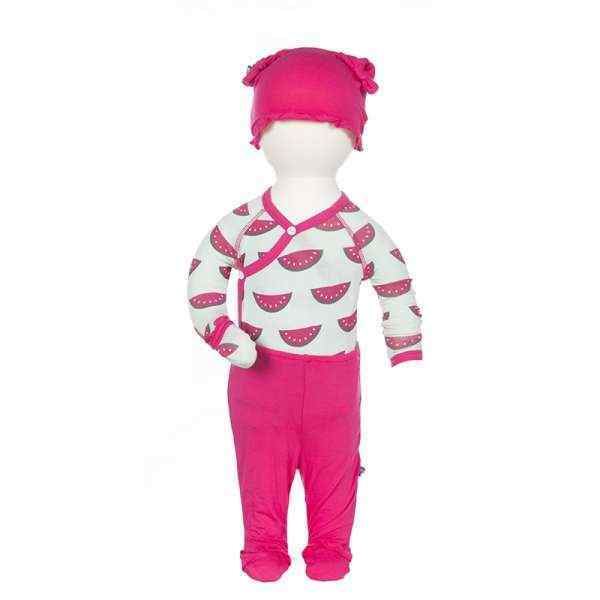 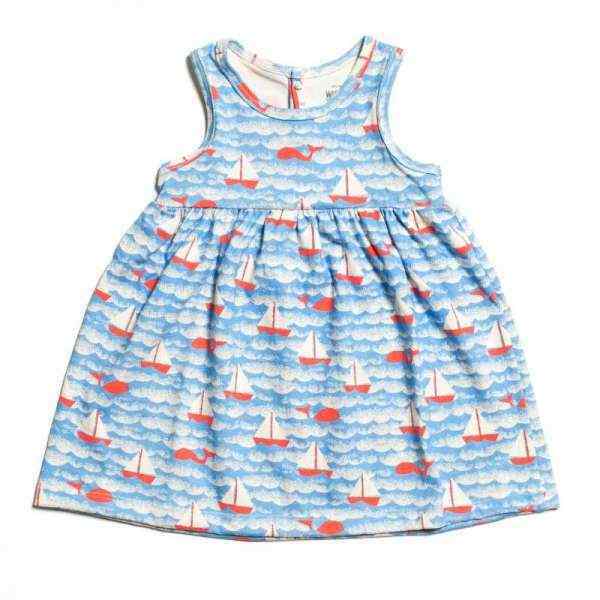 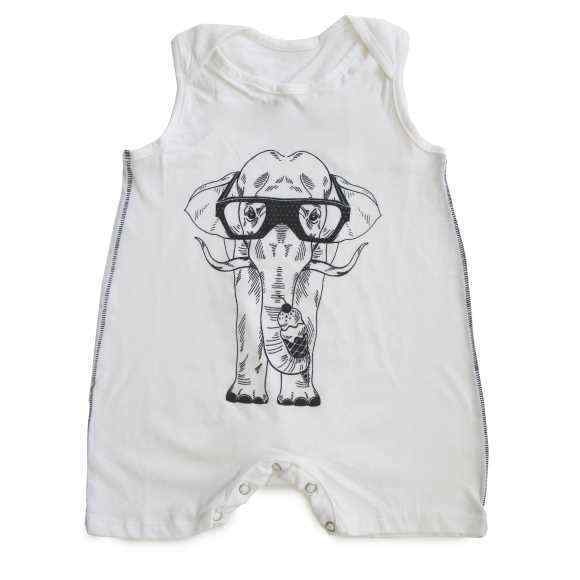 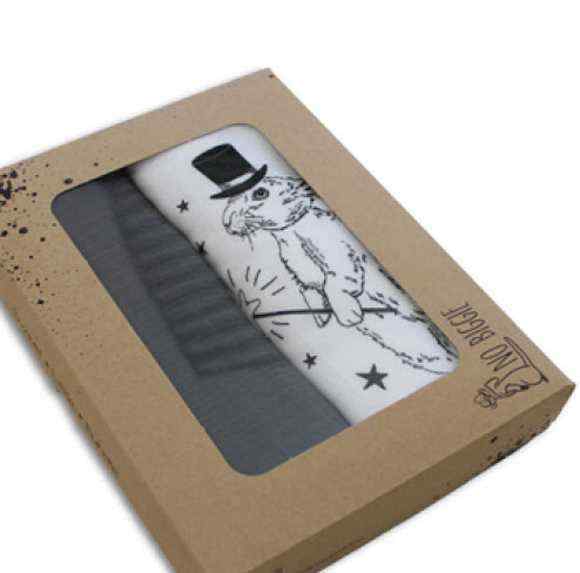 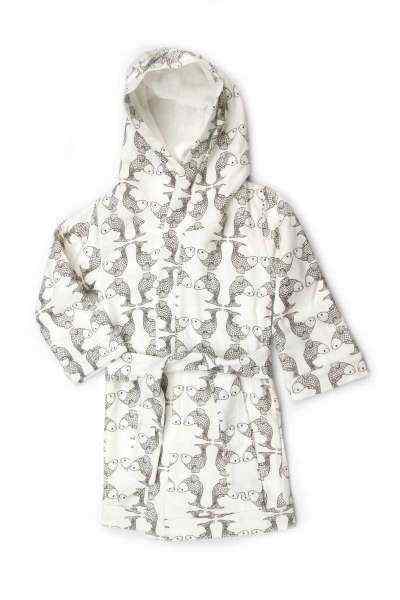 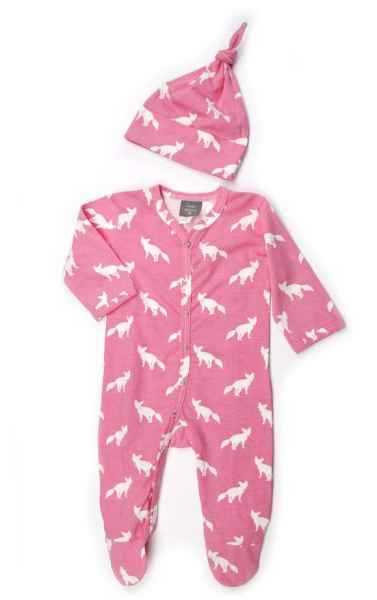 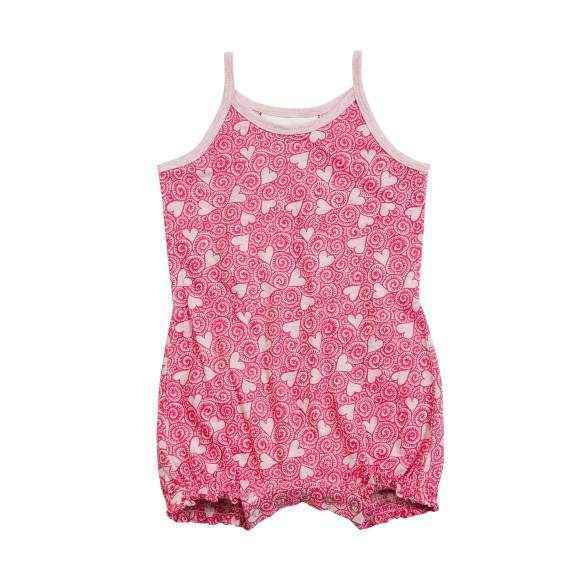 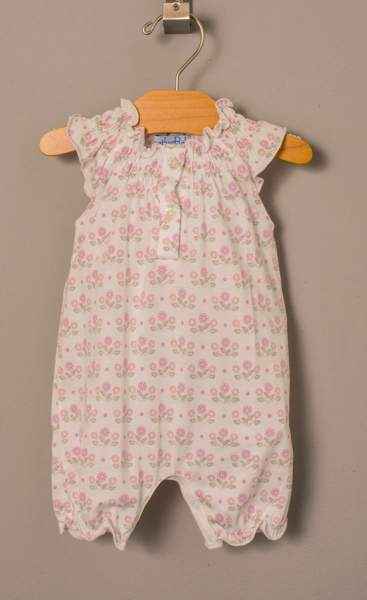 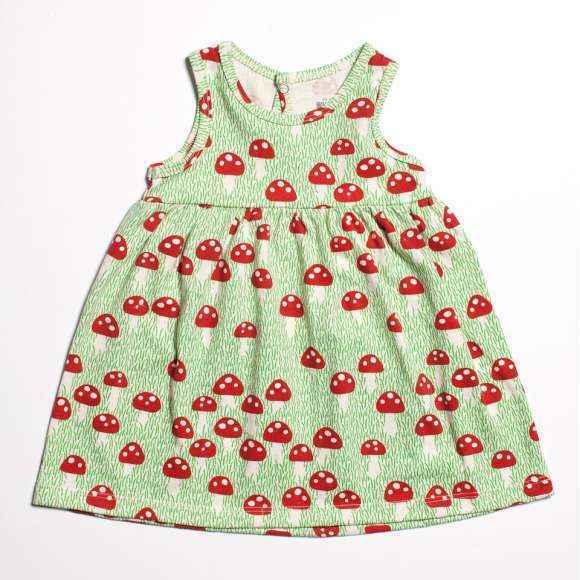 Also check out our cool modern organic cotton made in USA baby girl apparel by Winter Water Factory & Kira Kids. 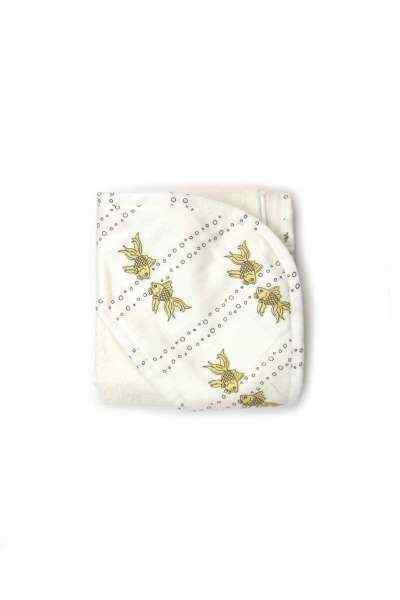 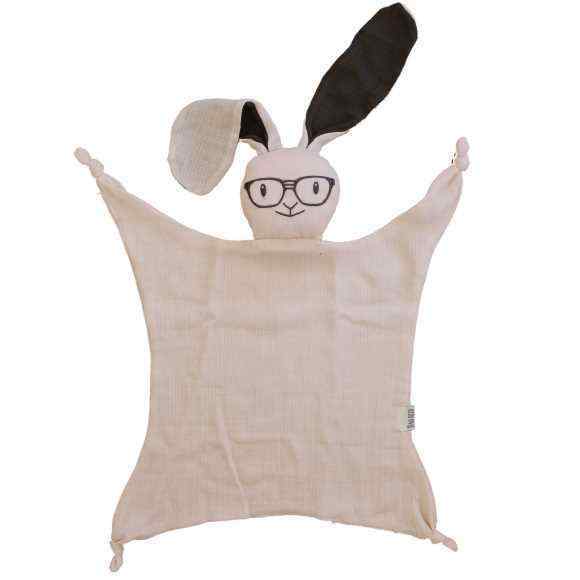 Our modern organic cotton muslin swaddling blankets by Modern Burlap are a popular baby gift addition. 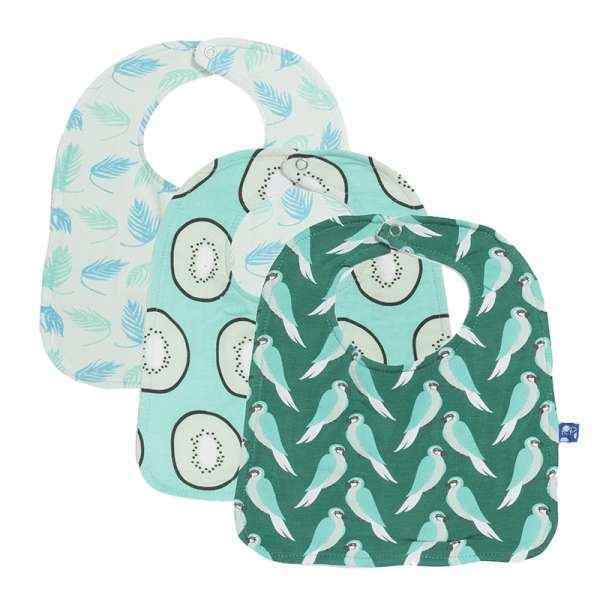 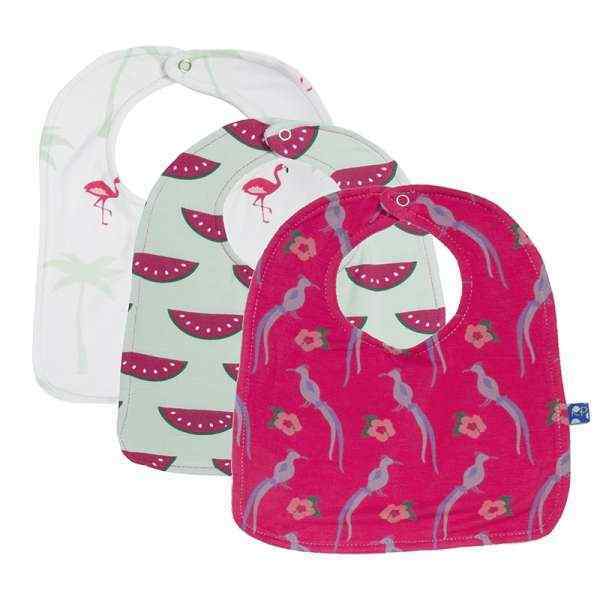 We feature soft organic cotton modern baby girl bibs by Kee-Ka Organics with cute nicknames such as "cupcake" and "monkey" & super soft organic bamboo baby bibs with fun prints by KicKee Pants. 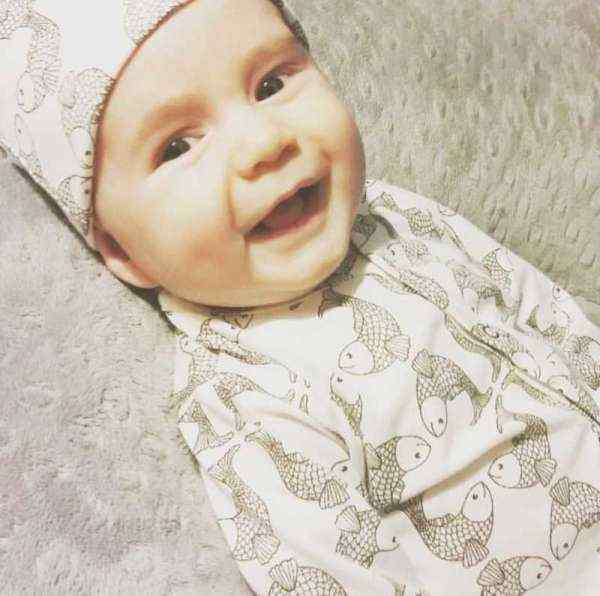 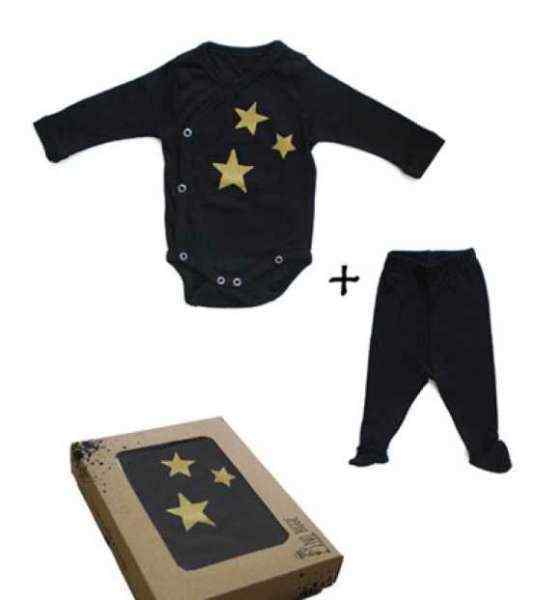 Check out our soft 2-piece & 3-piece organic cotton & organic bamboo baby girl clothing gift sets that are popular baby girl gifts, by: Kate Quinn Organics, Kee-Ka Organics, KicKee Pants, No Biggie & Silkberry Baby. 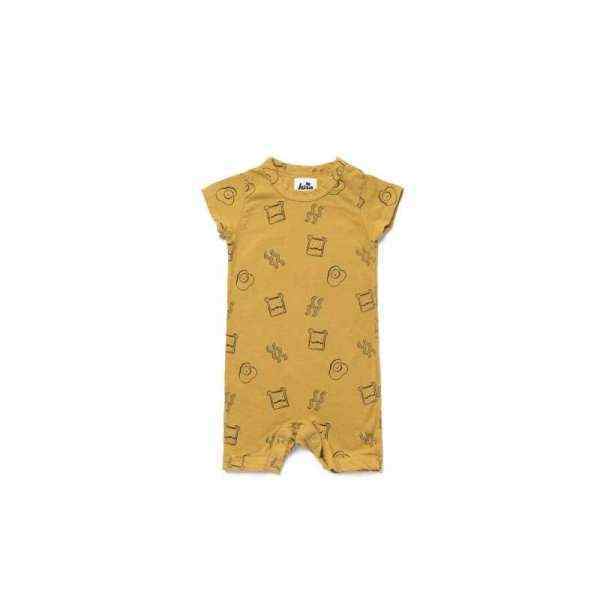 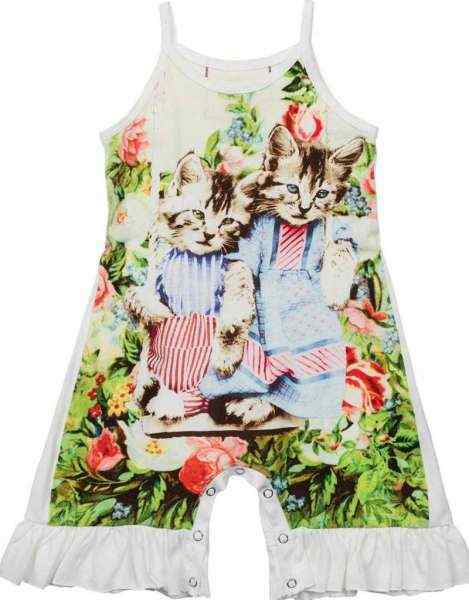 Our unique soft organic cotton baby girl rompers & outfit sets with fun vintage illustrations by Paper Wings, are a popular organic baby girl clothing pick.